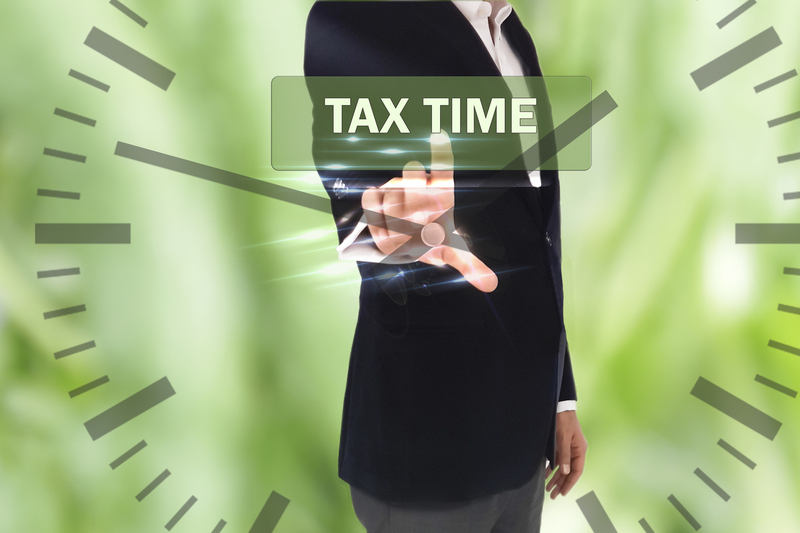 Tis the season to gear up for tax time! Making sure your books are organized and accurate before your accountant sees them will save you time and money. Preparing your books for 2016 tax returns doesn't have to be a chore if you get started now. First of all, check your reports to be sure that all transactions are recorded in the right accounts. Accounting software is a fabulous tool, but it can be easy to click the wrong category, customer or account when posting expenses, bills and payments. Correct any posting errors you find. Make sure you've been receiving payments properly. Instead of just making deposits, apply payments to customer invoices individually to ensure open invoice balances are correct. Consider purchases and sales. Did you buy any new office equipment like computers or phone systems? Did you sell any old equipment like vehicles that depreciate? Make sure your accountant knows. Copies of your business checking and savings account statements for December 2016. End of year balances and interest paid in 2016 on loans and lines of credit. Documentation for any new loans you acquired during 2016. Inventory value as of December 31st. Relevant tax forms such as W3, 1096, 1099K, 940, 941 and state withholding reports. Monthly sales tax reports for 2016. Corporate documents such as annual meeting minutes. Income, expenses and property tax information. Remember to bring your information to your accountant as soon as possible. This is a busy time of year and many firms have a long list of clients. Allow at least six weeks before the filing deadline or you may end up having to file an extension. Need help? Contact us at Reconciled It and find out how our online bookkeeping and accounting services can free you up to do what you do best.